The shocking memoir by visionary Cuban writer Reinaldo Arenas "is a book above all about being free," said The New York Review of Books--sexually, politically, artistically. 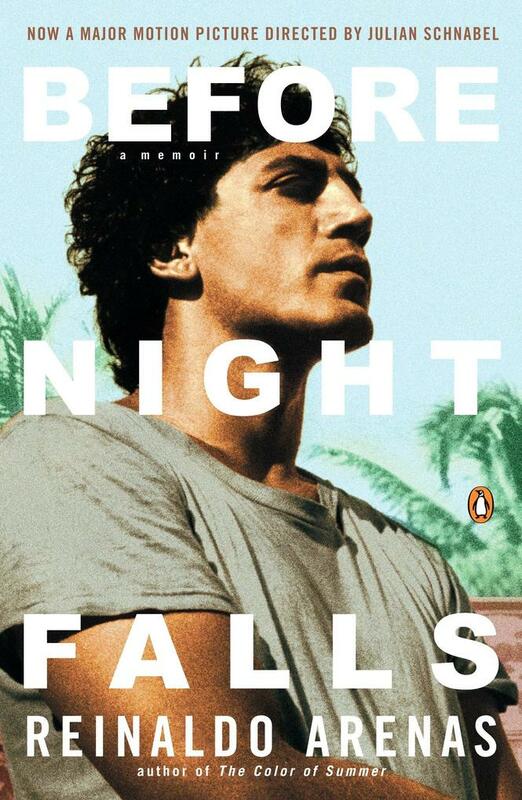 Arenas recounts a stunning odyssey from his poverty-stricken childhood in rural Cuba and his adolescence as a rebel fighting for Castro, through his supression as a writer, imprisonment as a homosexual, his flight from Cuba via the Mariel boat lift, and his subsequent life and the events leading to his death in New York. In what The Miami Herald calls his "deathbed ode to eroticism," Arenas breaks through the code of secrecy and silence that protects the privileged in a state where homosexuality is a political crime. Recorded in simple, straightforward prose, this is the true story of the Kafkaesque life and world re-created in the author's acclaimed novels.